families of Northwest Iowa for over thirty years. Caring and trusted dentists, thankful to serve the communities and families of Northwest Iowa for over thirty years. 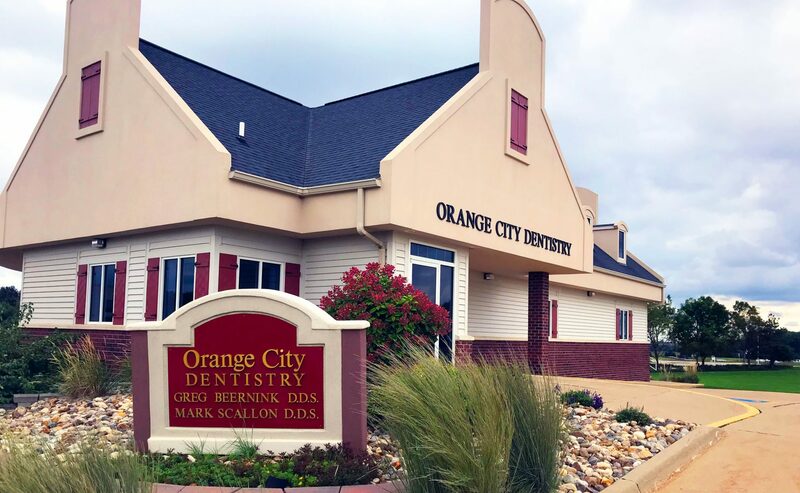 Orange City Dentistry provides quality, comprehensive dentistry for every member of your family. 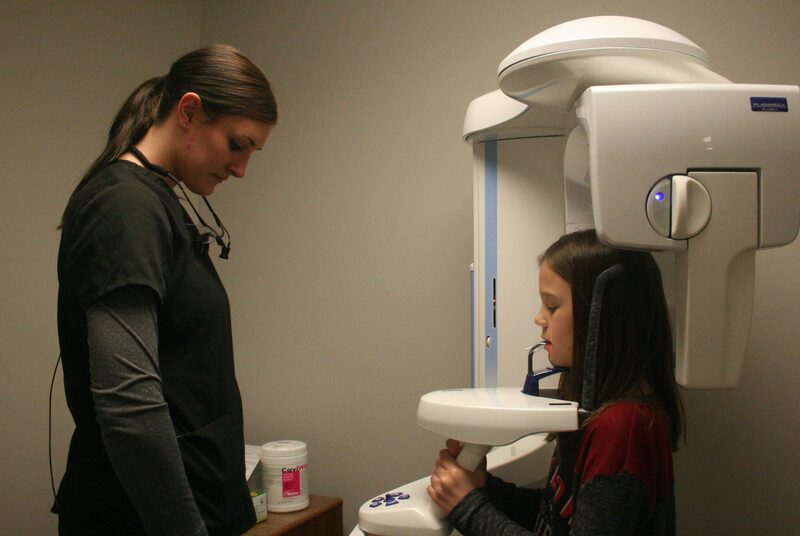 Our team is here to care for your dental needs, whether you are 99 years old or nine months old. We create positive, fun and educational experiences at the dentist. Is that possible? We think so, and our patients agree! Our patients are our neighbors, family and friends. We love dentistry, and we love taking care of you.